Today I am going to do some product reviews from the brand Redcliffe Hygiene . 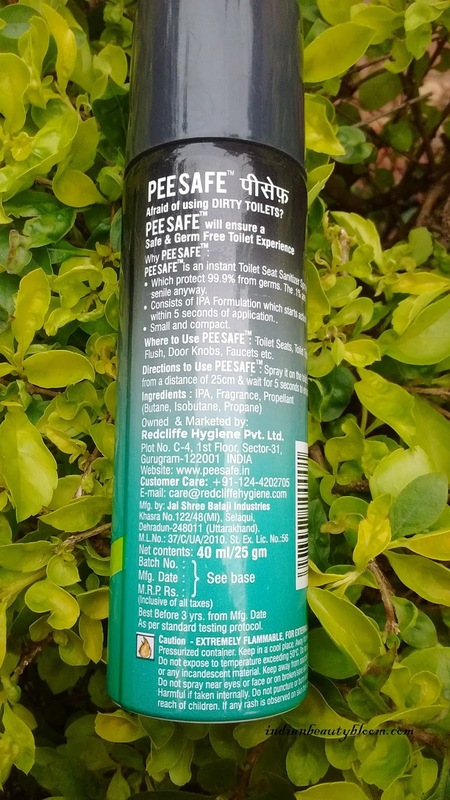 Redcliffe Hygiene Private Limited is a pioneer is personal hygiene space in India . 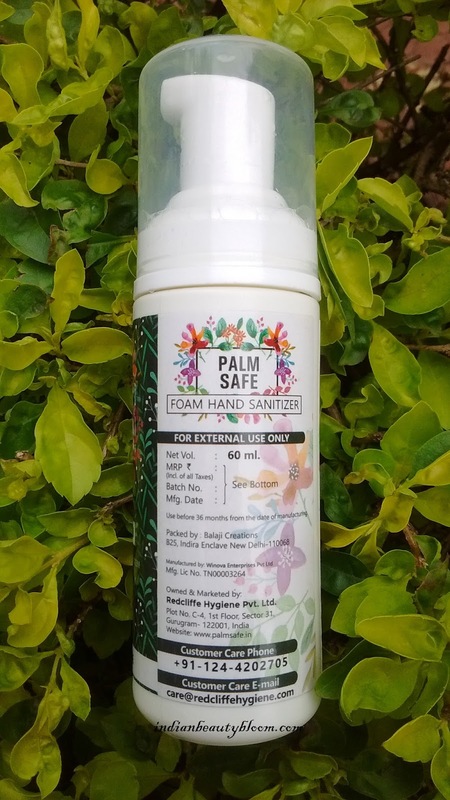 Palm safe is a foam based hand sanitizer. 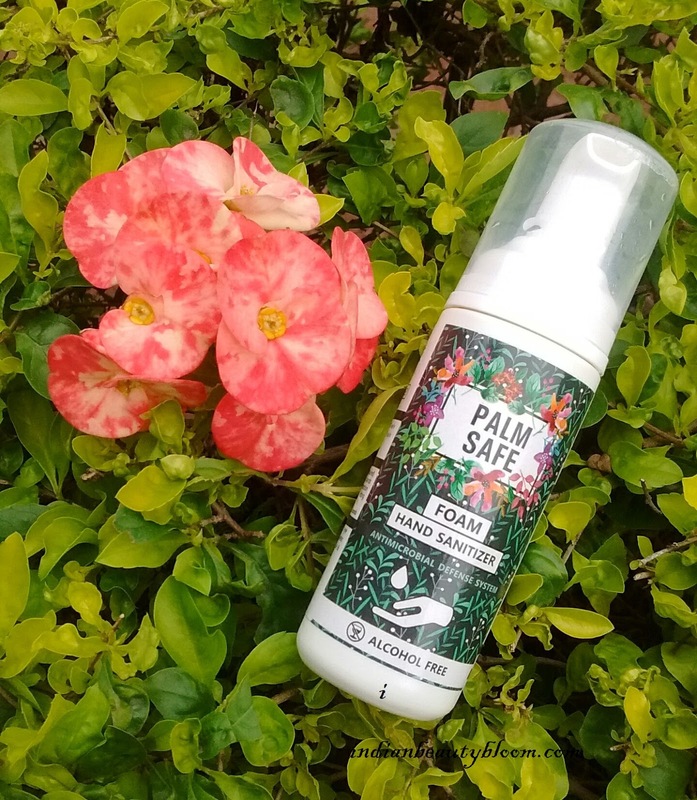 It’s an alcohol free product which kills 99.99% germs with in few seconds of application. 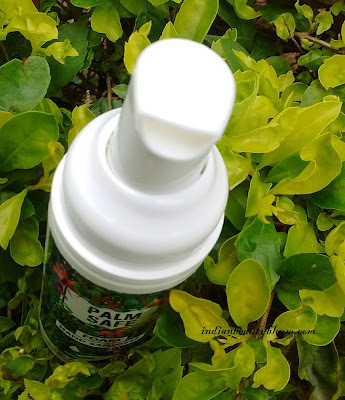 Hand Sanitizers are like basic requirement for personal hygiene specially when one is outside home and at places where water is not available for washing and cleaning hands . One needs a good hand sanitizer to make hands germs free , specially for small kids and children . This foam based hand sanitizer is an excellent product with a compact design and is travel friendly . Has a nice Pepper Mint Fragrance . This a unique product , One of it’s kind as usually hand sanitizers are liquid based but this one is Foam and is too good . Product Packaging is excellent , has a pump dispenser from which one can easily squeeze out little amount of product . 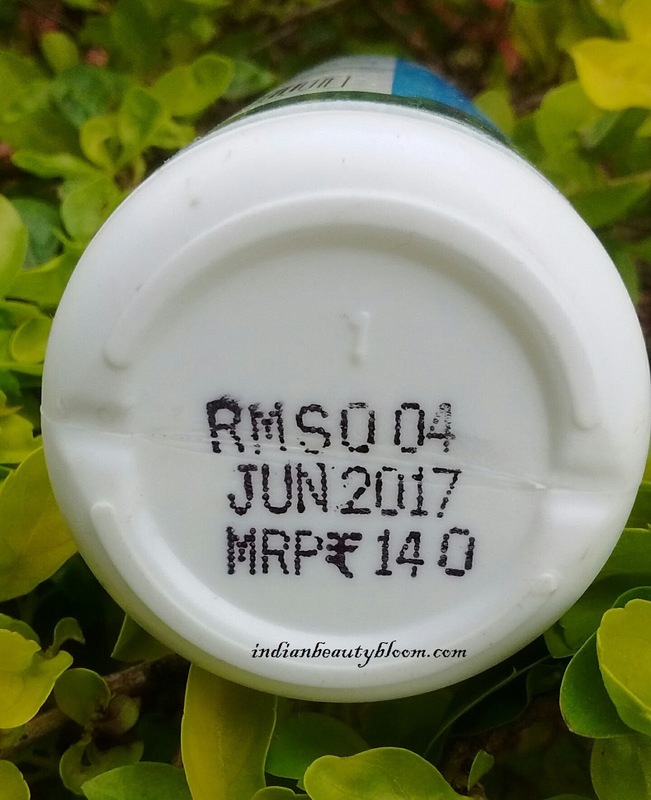 Price : Rs 140 for 60 ml . It’s a 100 % natural mosquito repellent . One needs to just shake the bottle and spray it either on skin or clothes to stay away from mosquitoes. It protects from all kinds of mosquitoes for four hours . It’s an alcohol free & Deet free product , so safe on skin , can be used for small kids as well . Suitable for all age groups . It’s main ingredients are Neem & Lemon . Product packaging is excellent and travel friendly . 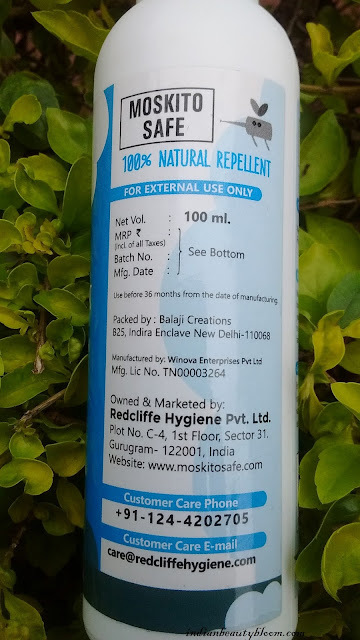 It’s a Must Have product for Indian Climate as we need a good protection from mosquitoes in all seasons specially in monsoon and winters when mosquito menace is at its peak . 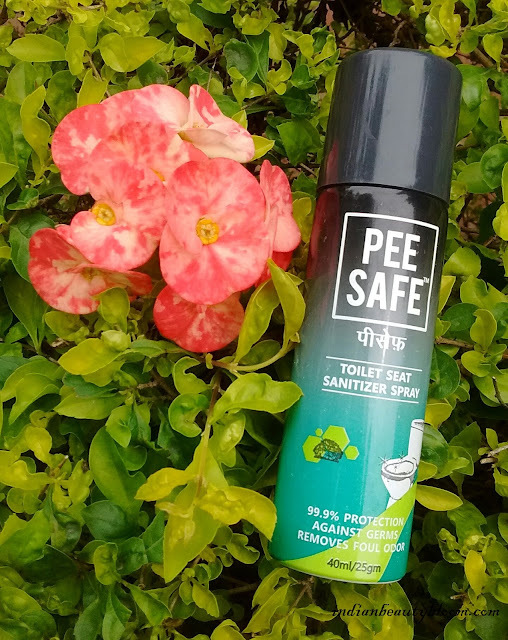 Pee Safe is a type of Toilet Sanitizer which should be used in Public Wash rooms for hygiene reasons. It disinfects the toilet seat and makes it 99.99 % germs free . It’s a Must Have product for all as no one wants to take risk of having various diseases like UTI , Herpes etc . Product Packaging is excellent and travel friendly , one can easily carry in a bag or purse and it’s a spray so very easy to use . One should carry this while going outside as washrooms at public places like schools , offices , shopping malls , airports , hospitals etc are not hygienic and can be a source of various diseases . I am using all these products and found them too good . Palm sanitizer is excellent one with a nice fragrance and since its a foam based it’s too good and one can easily convince kids to use it and be safe . 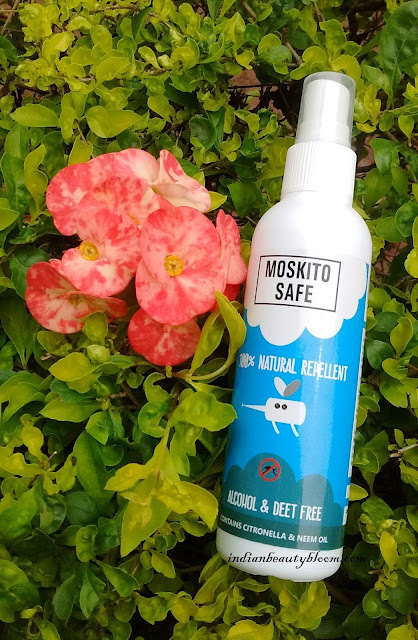 Moskito repellent is also good and effective . 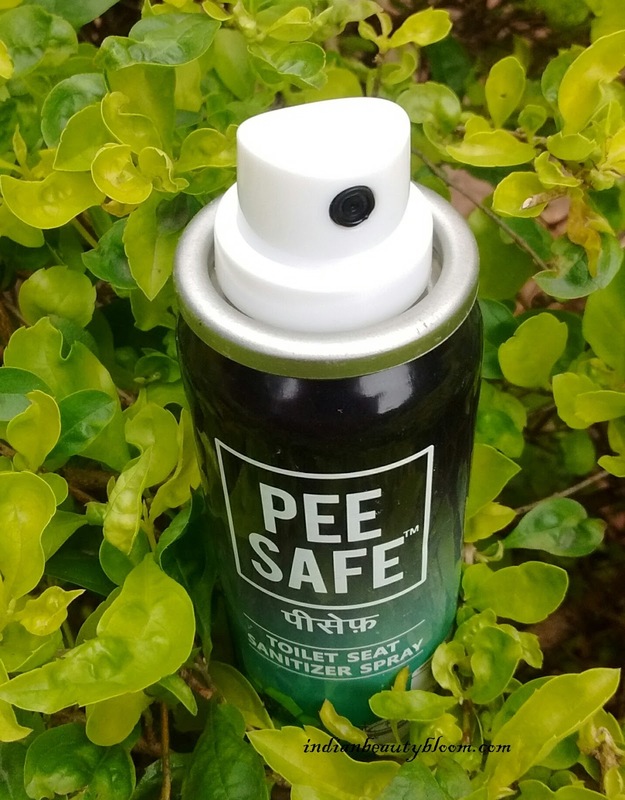 Pee Safe is a Must Have one while travelling or when outside home . I tried these products myself before giving it to my kids and found them too good . Price of all the products are in affordable range , so any one can buy. 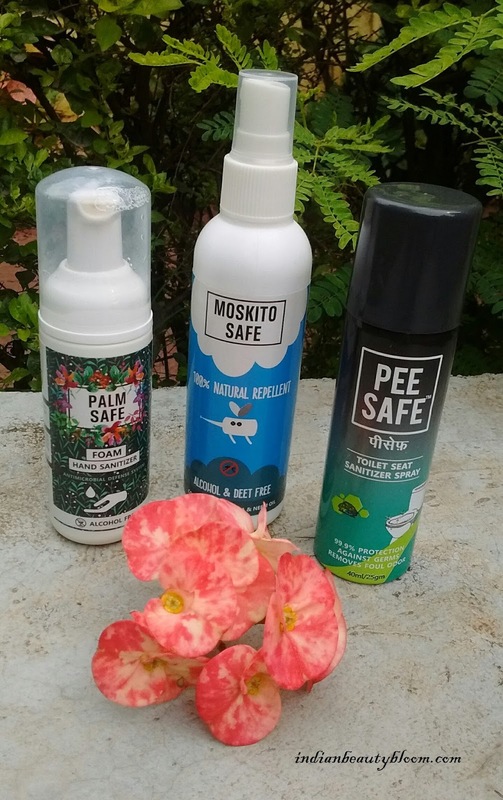 All these products are Must Have ones as they are related to hygiene and health . To ensure good health and protect ourselves from diseases we need to spend a small amount and Be Safe . One can buy these products from online stores like Amazon or Safety Kart . Hope You all Like this Post and found it useful , do share your views if you have used these products.